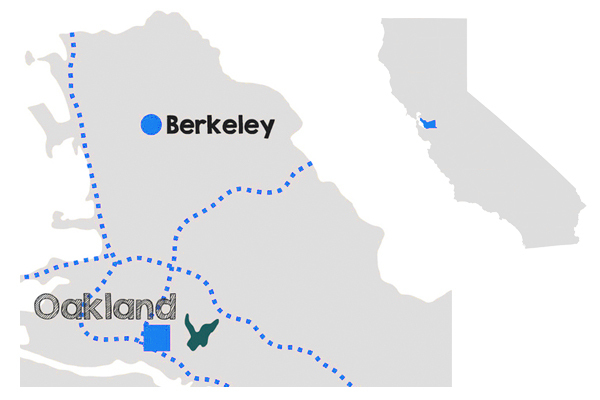 At Precision Property Measurements, we know how expensive residential, as well as commercial properties, can be in the Berkeley area. That’s why we provide our customers with affordable and accurate As-Built plans that give you easy access to the condition of an existing building and helps to eliminate any surprises down the line. The challenge for most renovation projects is that what was completed is not always what was originally intended. For instance, doors and wall locations will sometimes vary from the plans submitted. Control panels and other room equipment may end up in a different location. It’s impossible for an engineer or architect to visualize every detail, so once construction begins on a project, things will change. The contractor, along with subcontractors, takes on the responsibility of documenting any changes. Our As-Built drawings will show locations of doors, walls, and windows, as well as locations of devices and control panels. Drafting up these plans is crucial to beginning your project on the best footing possible. Industrial, offices, retail, restaurants, and hotels form the base of our clients. These industries all need accurate As-Built plans to begin their construction projects. Our professional team members in the Berkeley area want our customers to avoid costly mistakes when working on a remodel or other important projects. Our mission is to provide the most detailed and accurate survey information possible. Because of this, PPM’s clients can approach and execute their projects with a great deal of confidence. Residential properties are not just buildings. They’re valued and treasured homes for millions of people. When a person is thinking about upgrading their home, the last thing they want to deal with is surprises that cost time and money. The right survey can serve as the foundation for a successful home remodeling project. The results enhance communication and everyone experiences less stress. 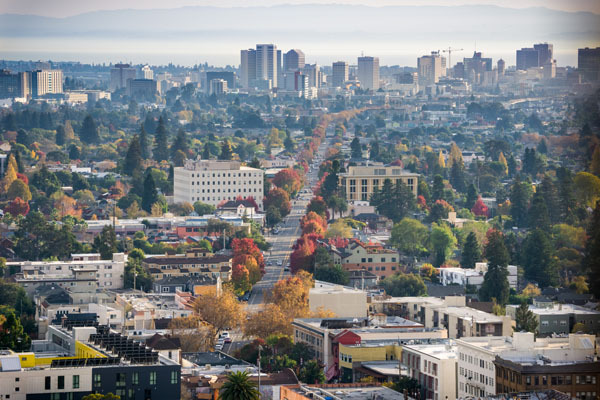 PPM can handle small or large residential jobs in the Berkeley area. An As-Built survey means that a residential homeowner or builder has the best detailed plans possible. This results in fewer worker-hours, fewer redesigns, less mistakes, and far less worries. At Precision Property Measurements, our team consists of professionals dedicated to their craft. 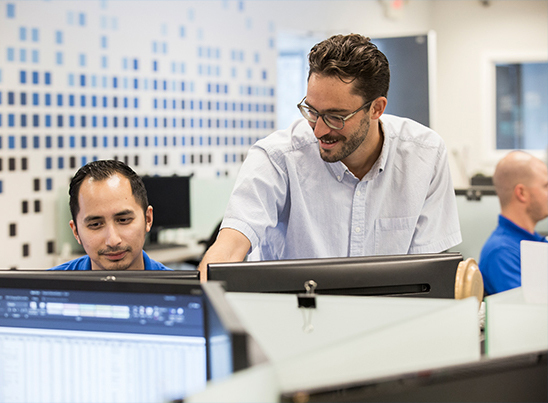 Our team members create, manage, and deliver more than 2,000 As-Built surveys each year. These surveys occur throughout Northern California as well as nationwide. Staff members include drafters, quality control specialists, field surveyors, customer service representatives, and account managers. Our entire team works in unison to create and deliver the highest quality As-Built drawings as possible. Our work is instrumental in helping verify to state and local boards that a job authorized for construction is in the process, or has been completed to the project’s original specifications. So contact us today to find out how the best As-Built surveying in Berkeley can help set your project up for success. One of our As-Built experts is more than happy to discuss your project with you and will give you a free quote today!